Two giants come together to give the music world a taste of what can happen when producers of different genres combine forces. “You Know” echoes classic Zeds Dead with a thumping bass line to tap your fingers on the desk too. The vocal samples used resonate in a much higher frequency to balance out the bass and the rhythm gets you moving in your seat and nodding your head. The preview on Soundcloud is too short, but the full track is slated to be released on February 2nd. 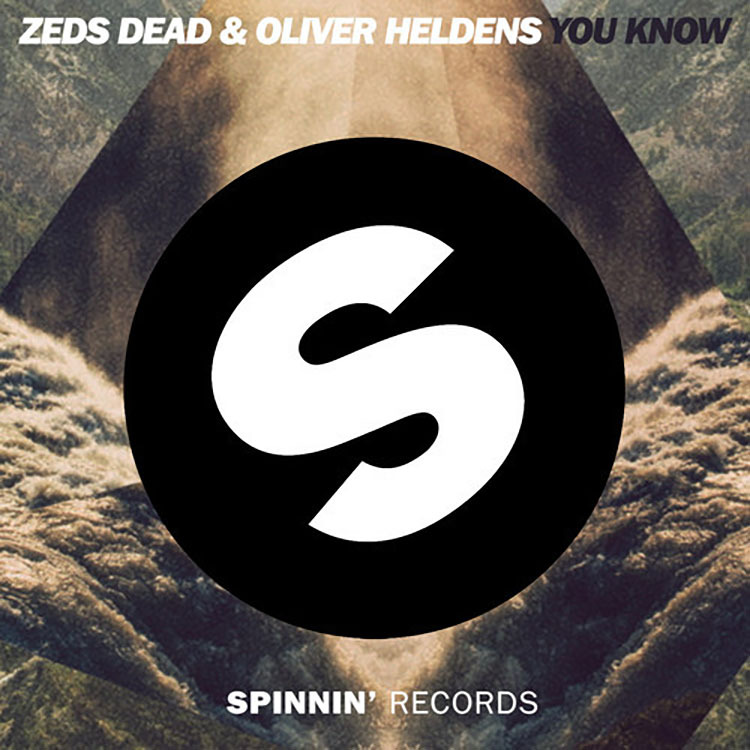 If you are catching any shows of either Oliver or Zeds Dead anytime soon, I’m sure you will hear “You Know” in all of its glory. Enjoy the Soundcloud preview below.